The UA Clutchfit Drive has been one of my top 3 shoes this past season and I really enjoyed playing in its low top counterpart as well. 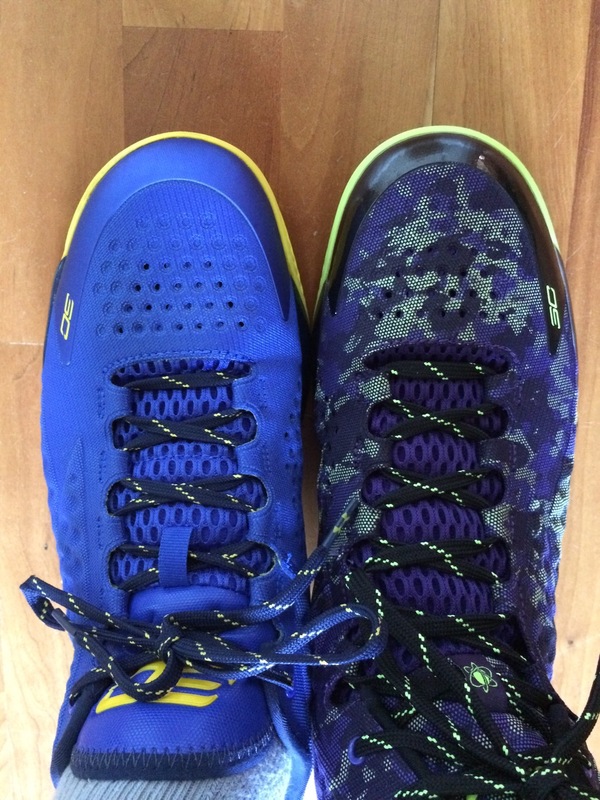 I liked the Curry One but wished the Charged Foam wasn’t so firm but some days the Curry One is what I reach for even when I have my pick of the litter bc even at my age, I like to pretend I’m Steph or Mike or Kobe every now and then. 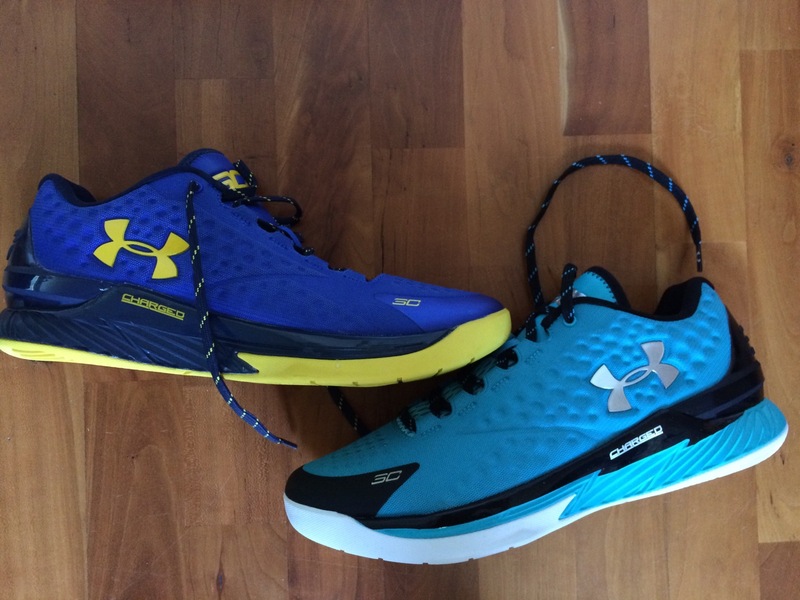 Which brings us to the Curry One Low . If UA released these shoe a month ago, before Gsw won the title, they would have been a super easy cop but boy did I have to work to get these as they sold in two minutes on UA.com. Fortunately UA made a lot of these as they showed up on all major retailers after the initial sell out on UA. 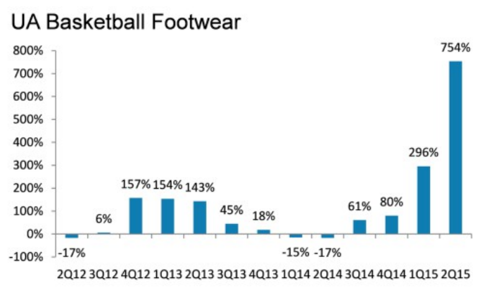 Came across this recently which shoes the Curry effect on UA bball shoe sales. Pretty damn amazing what happens when superstars win championships. 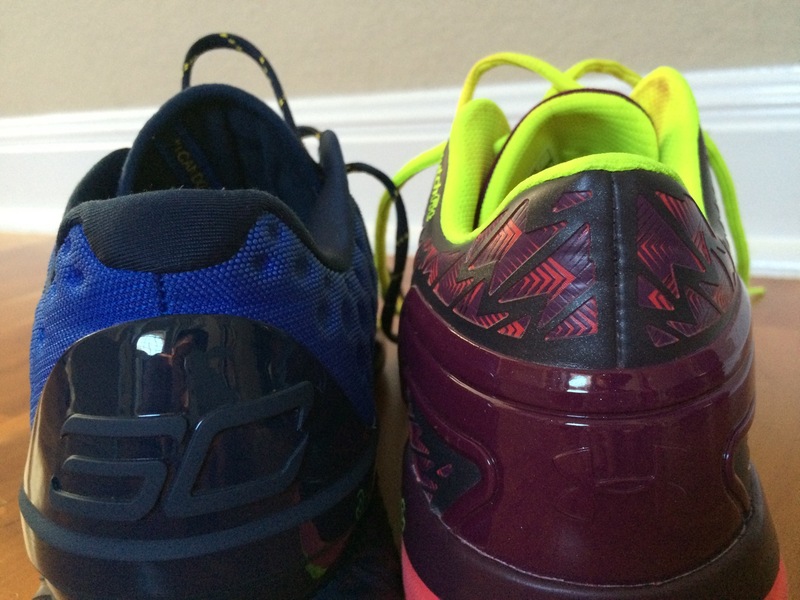 Curry ones were easy to get up until the Warriors won. Same pattern as the mid, nearly the same pattern as the Cf low results in the same great traction we have all come to expect. Has been one of my favorite patterns this past year. Same Charged Foam as the mid, at least on paper. The lows really had a nice bounce to it compared to the mids which really surprised me. 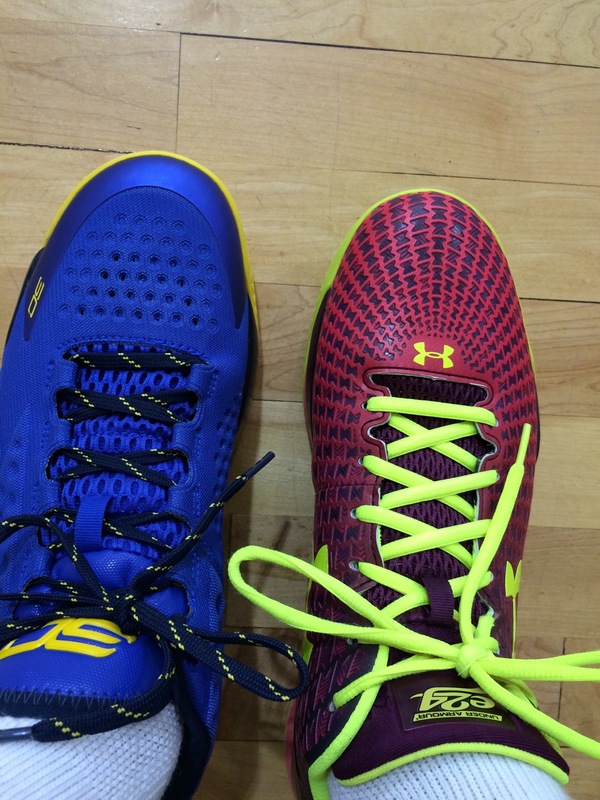 I played around with my Cfd Low on one foot and the Curry Low on the other and they really felt similar. 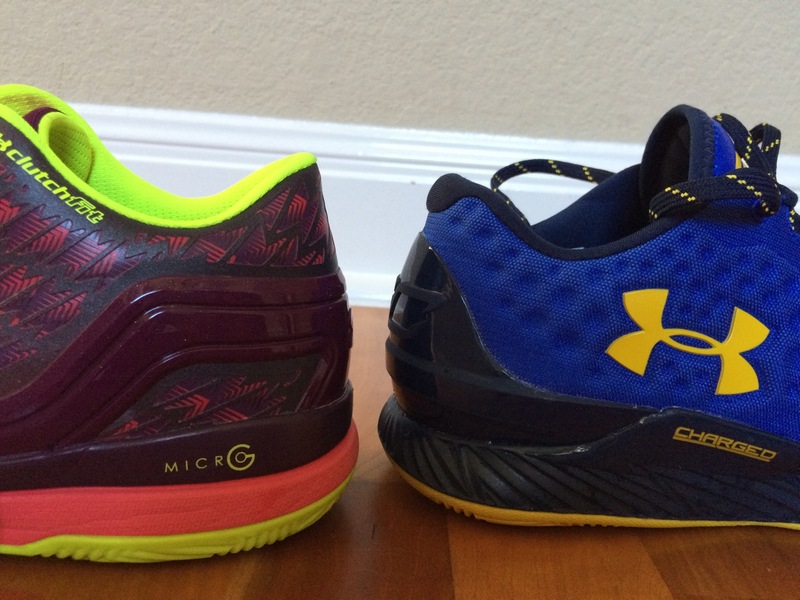 If the Curry Mids are two levels firmer then the Low is one level firmer. The difference between the mid and low is a Ortholite sockliner that they they used on the old Bloodlines. It’s softer and spongier than the stock insole in the mid. 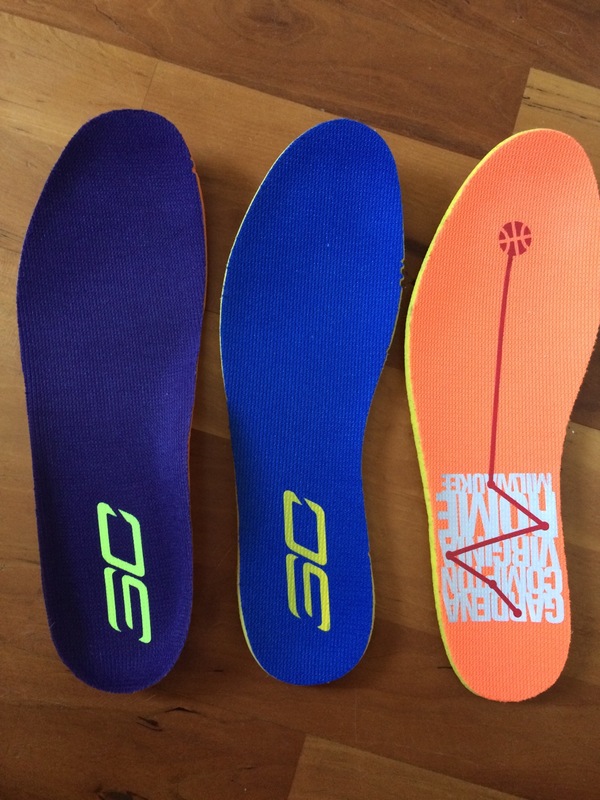 I swapped insoles to see how the mid and low felt with the same insole and they feel exactly the same. Ortholite doesn’t retain the bounce very long as I’ve already noticed a difference in feel after two plus weeks. **regarding sizing I wrote at length my fit experience and wish I could give a definitive answer but the sizing differences are so small but important that you need to either try true to size or size up half a size. I suggest if you have narrow or normal feet or prefer a tighter fit go true to size . Wide footers or you like some space, go half size up. Everyone’s feet and preferences vary. I don’t see anyone sizing down though. In the end I went up half a size. Here is an 11.5. It’s almost a thumb width vs a finger. The 11.5 low looks the same width as the mid . 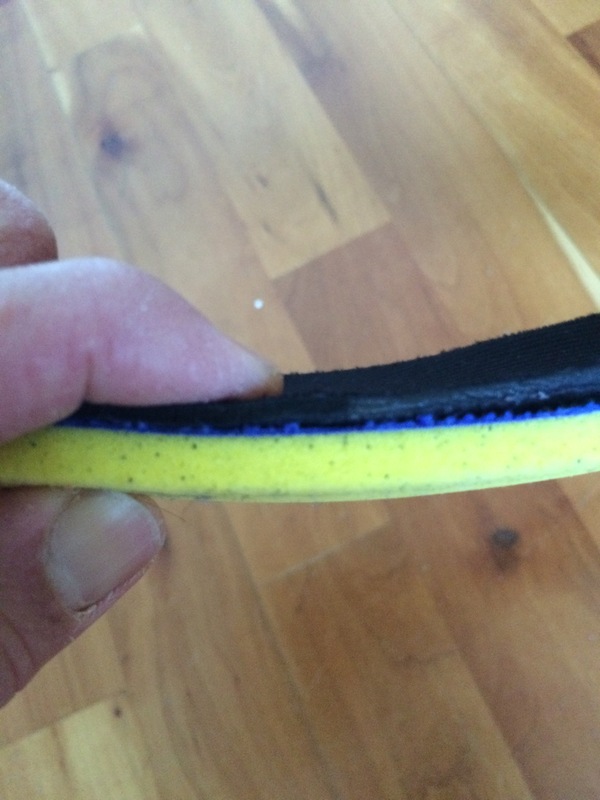 Below: The toe box is also tighter height wise so there is less deadspace than the mids. I loved the fit on the CFD Low. The CFD Low’s material really wrapped around the ankle and heel to provide lockdown while the Curry One Low locked in without wrapping as much around the ankle but rather using a plush ankle collar. 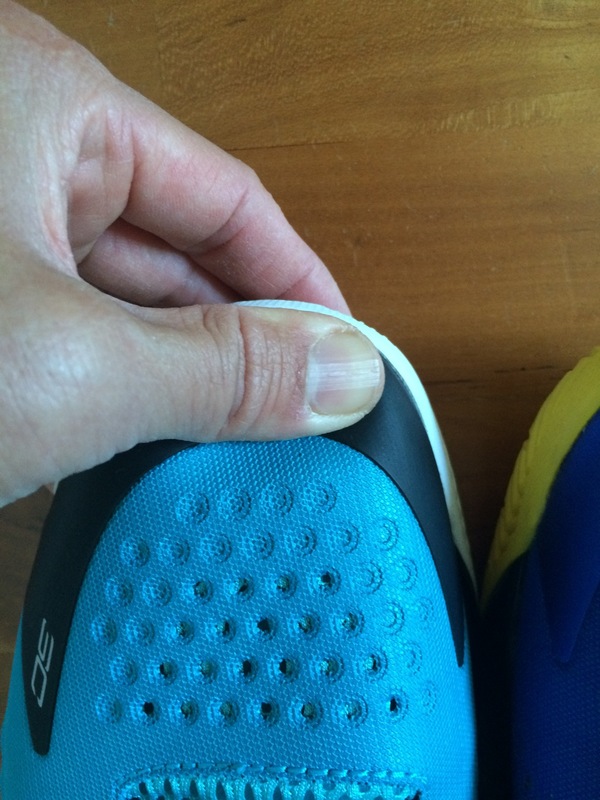 I was worried at first because when I first tried the Curry Low on, my heel was coming way up as I walked around the house. I adjusted the laces a few times and I got decent lockdown but still a good amount of heel slippage. I could feel lace pressure especially around the top eyelets it took some experimenting to get the lacing correct. After some pickup games the lockdown got better as the cushioning compressed and my foot could fit down into the shoe but I had to repeat the process a few more times before I got my heel in with minimal heel slippage. I could never get 100% lockdown with the Curry low, more like 90-95%. It would feel locked in after lacing but It would slip a little after a few minutes. I didn’t really notice it at game speed but I could feel it when I was walking or just shooting around. Wanting more lockdown, I decided to swap the insoles from the mids to the lows and lockdown got better since the heel is thinner in the mid insole. I got perfect lockdown with no insole at all but I couldn’t play with no insole at all so I decided to use these instead and I got perfect lockdown. 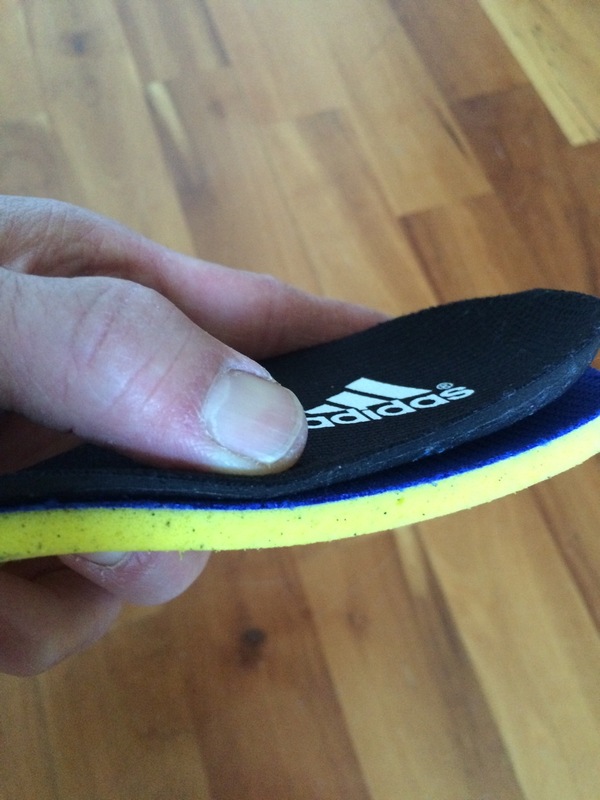 Thanks Adidas for the cheapo insole! Of course with the ultra thin insole I did increase deadspace in the toe box which doesn’t bother me at all as long as it is only vertical deadspace. 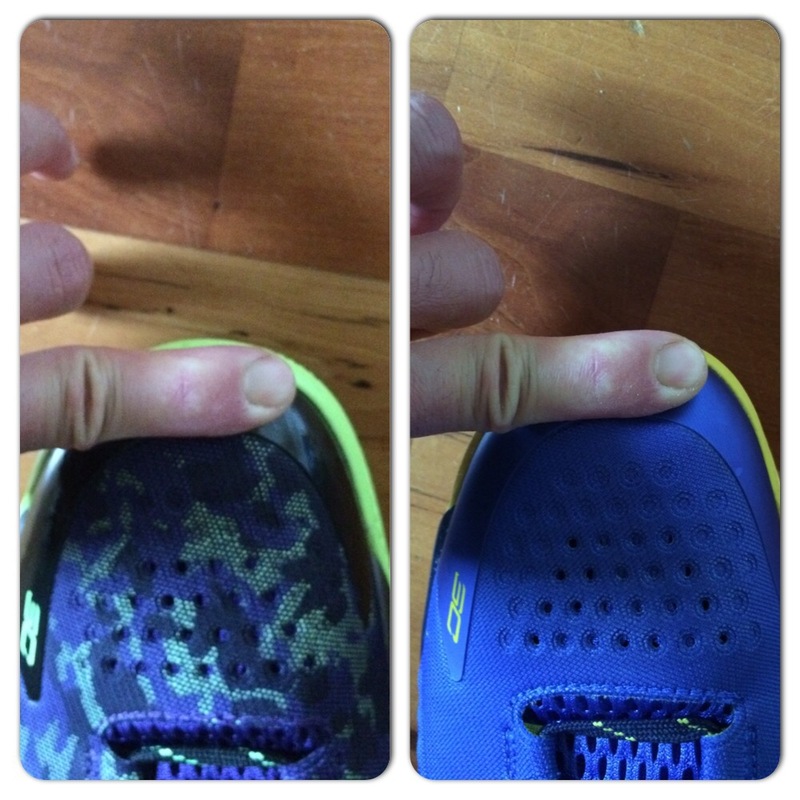 Also lost some cushioning due to the thinness of the Adidas insole. 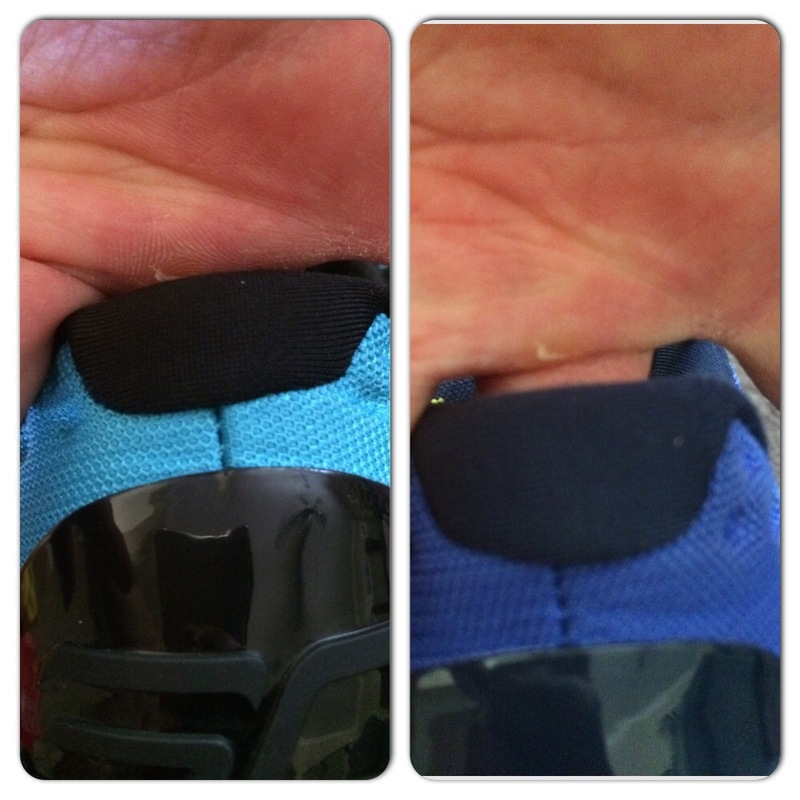 Another reason I feel I had some heel slippage was because of the low coverage in the heel . The CfD low has slightly higher coverage in the heel which is maybe 2mm max but that little amount makes a difference for me. 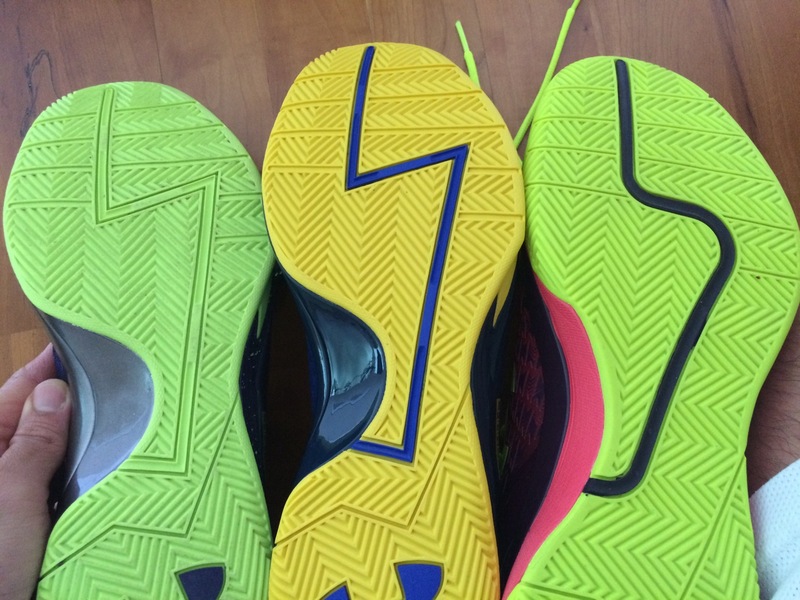 That’s why going with a thinner insole helped with the lockdown. With the sz 11.5 there is a little extra coverage in the heel and ankle maybe 2-3 mm and I felt better lockdown from the start (I’m still breaking them in but so far so good and my right heel has already locked in better than the sz 11). I did not experience any weird flexing despite going up half a size. UA could have created better lockdown by making the “notch” inside the collar deeper or using more foam in the collar or using the dog bone like they had in the mid. Here are the 11.5 vs 11 notice the extra coverage . The 11.5 also appears to have more midsole cushioning. See how much deeper I can put my finger into the heel with the 11.5 left vs 11 right. This really helped me with lockdown in the heel. In the end I had to decide between insole swapping the sz 11 for better lockdown or going up half a size to allow my foot to feel less constricted and almost perfect lockdown without changing a thing . I decided to go up half a size with the 11.5 and get used to the slightly extra length. 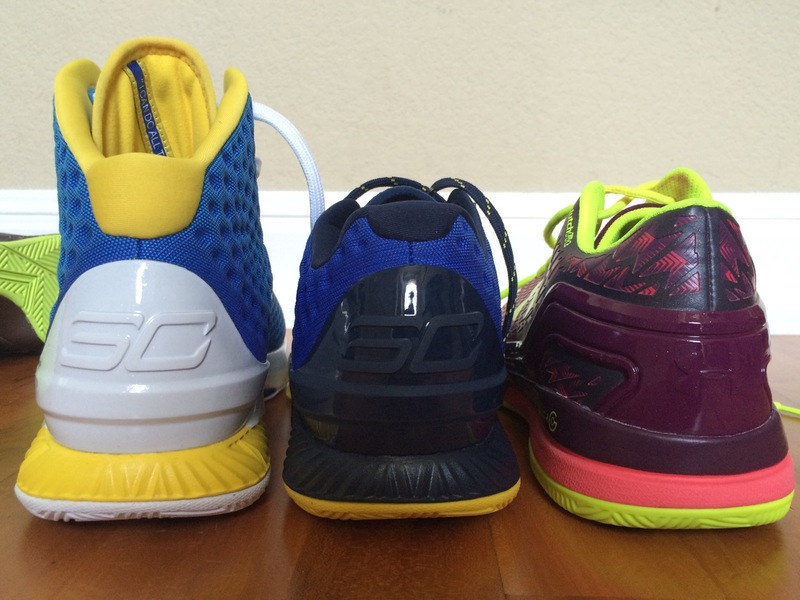 Same excellent support and stability minus the higher ankle collar as the Curry One Mid. Very flat outsole provided stability underfoot with a tiny outrigger at the forefoot. They play a lot like the Kobe IV to me which I love. 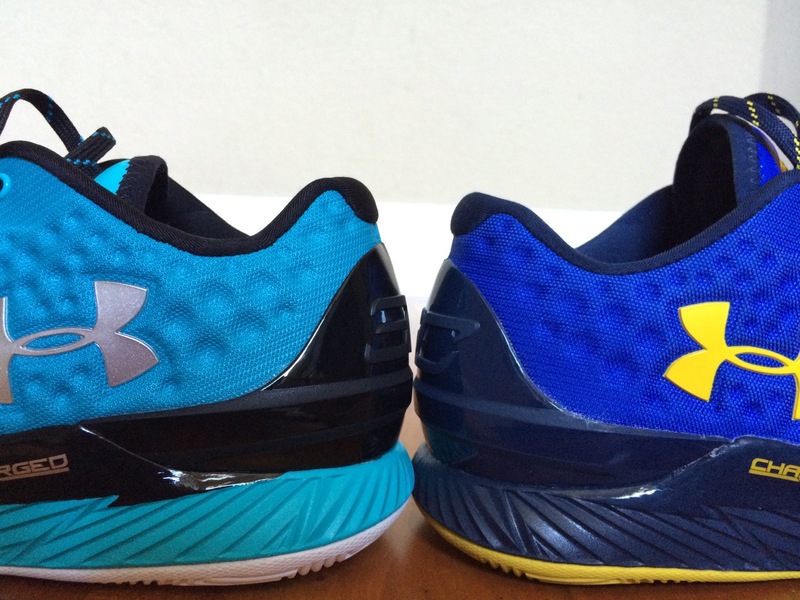 The heel counter on the Curry low is stiffer than the Cfd low. 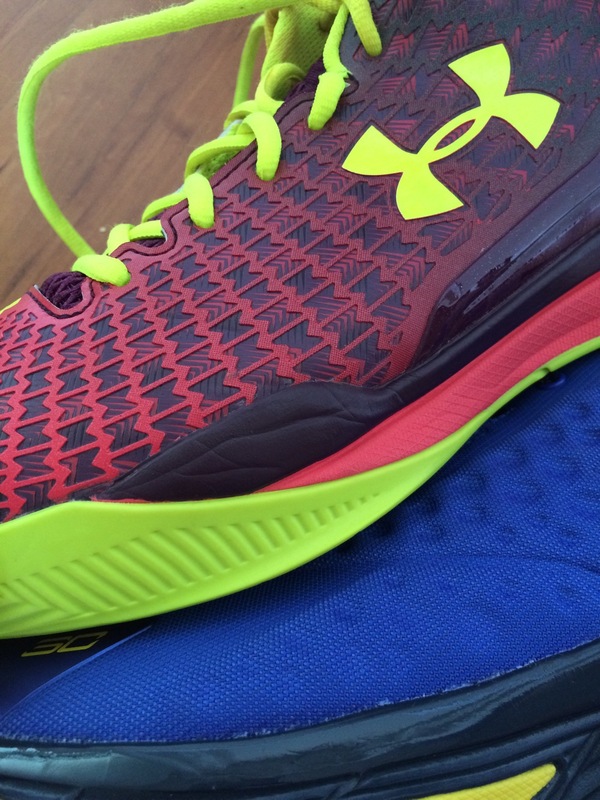 I can easily bend the heel counter on the Cfd while the Curry low doesn’t really have any give. The more flexible heel counter of the Cfd allows it to wrap around the ankle better since it isn’t as plush inside the ankle collar. Same as the mid. UA boosted the containment by with extra material/layers in high pressure areas such as the forefoot whereas the Cfd uses a footstay. I had no problems with containment on any iteration of the Curry or CfD. 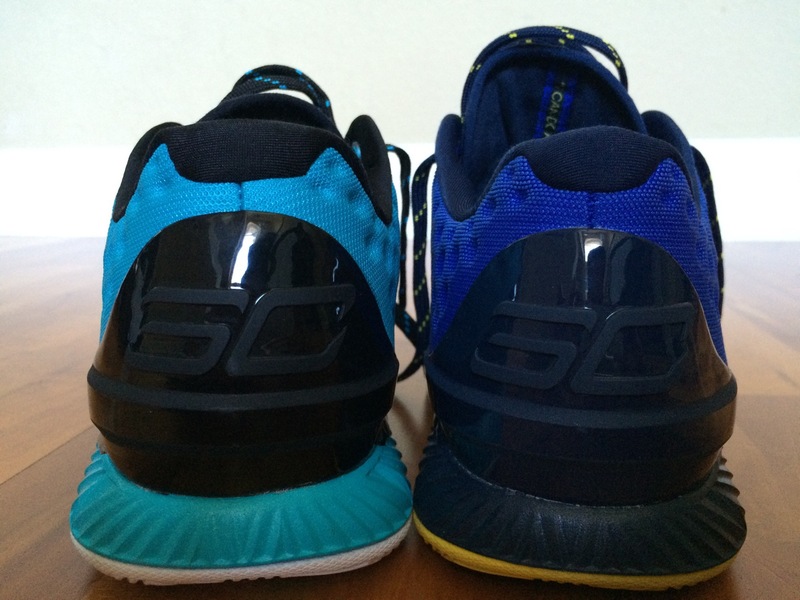 It took a little time, experimentation and had to modify the Curry low to get the fit I wanted. Most people won’t notice the slippage at all but I’m really picky since I’ve experienced better lockdown. The Curry low really provides all the same amenities as the Mid with a bouncier cushion set up that feels almost like pure Micro G although I gave that up with the insole swap with the size 11. With the 11.5 I didn’t have to change a thing although the shoe was a bit longer than normal but gave me optimal width. Between the CFD Low and Curry Low, I prefer the CFD Low bc I get the lockdown and cushioning set up I prefer without having to change a thing. I’d also take the mids over the lows because I get better lockdown. 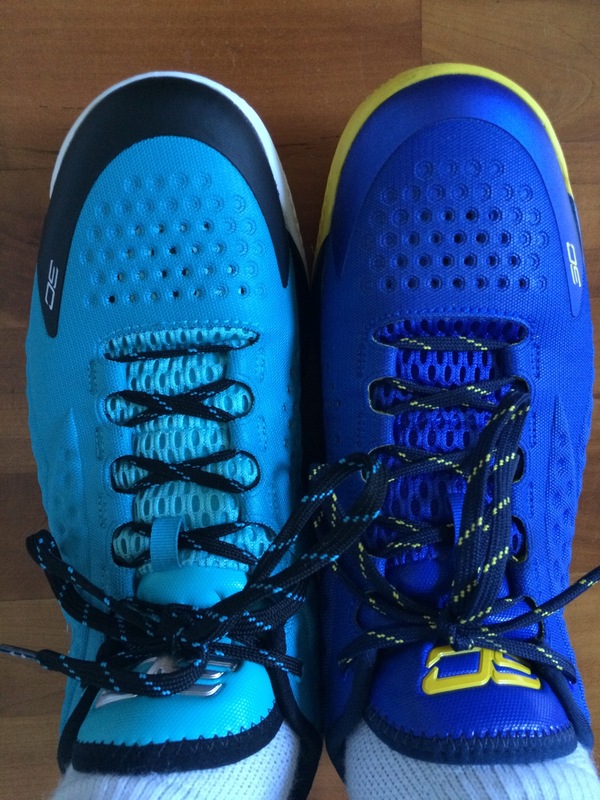 Regardless the Curry low is still a great all around performer for $109 but I recommend trying them on before deciding on a size and allowing yourself time to allow the heel to settle in. Hah none taken. I didn’t have time to change it up until today . 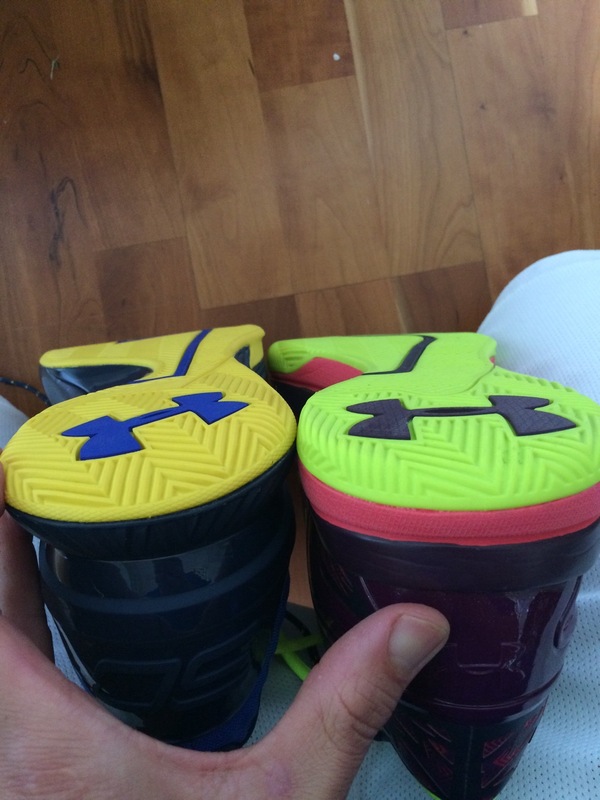 I would love to get any single pair of the curry 1’s in my size but sadly i dont think that’s gonna happen. 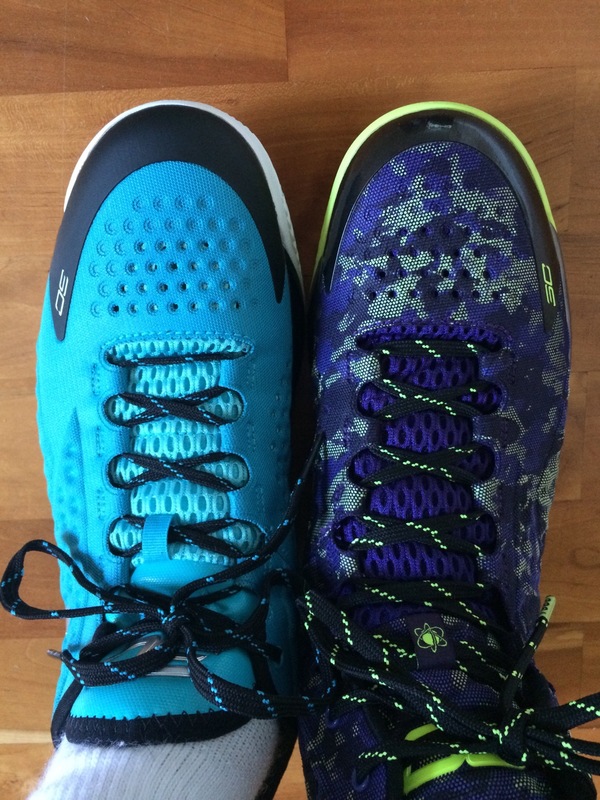 I’m just gonna roll with my clutchfit’s, i’m guessing you’re currently reviewing the kd8’s? Based on the upcoming reviews post you’ve finished every single one but the kd’s. Impressive that you finished all those within a month. I like the Clutchfits better so nothing lost. Yep working on KD 8 last bc wasn’t that excited about it. Great review. I love how you compare with other similar models. Please keep up the good work!!! Hey bruh, great review and comparison. I just got my Raider lows today and I don’t know if I’m keeping them. I got the mids too but haven’t played in them yet. I know you wrote that you prefer the mids over the lows, but the cushioning of the lows seem to be better for my aging knees. 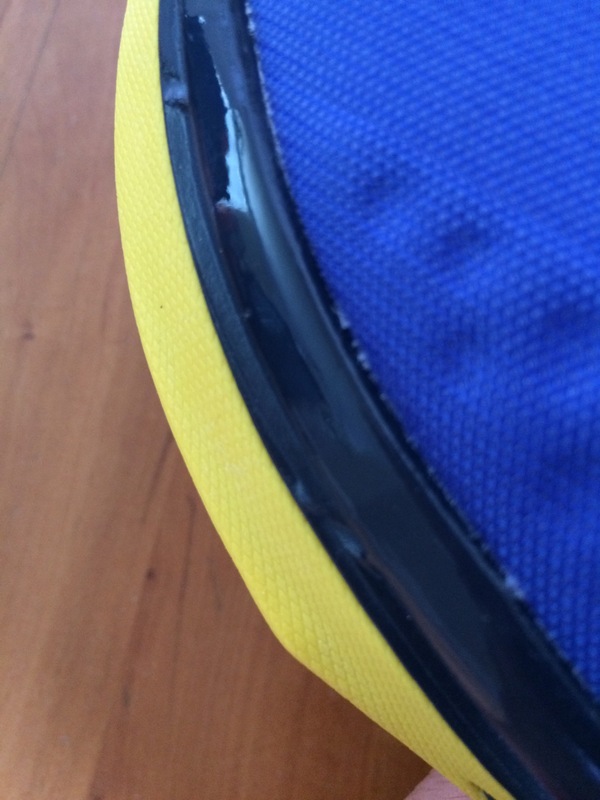 How has the cushioning held up in the lows? Swap the insoles. 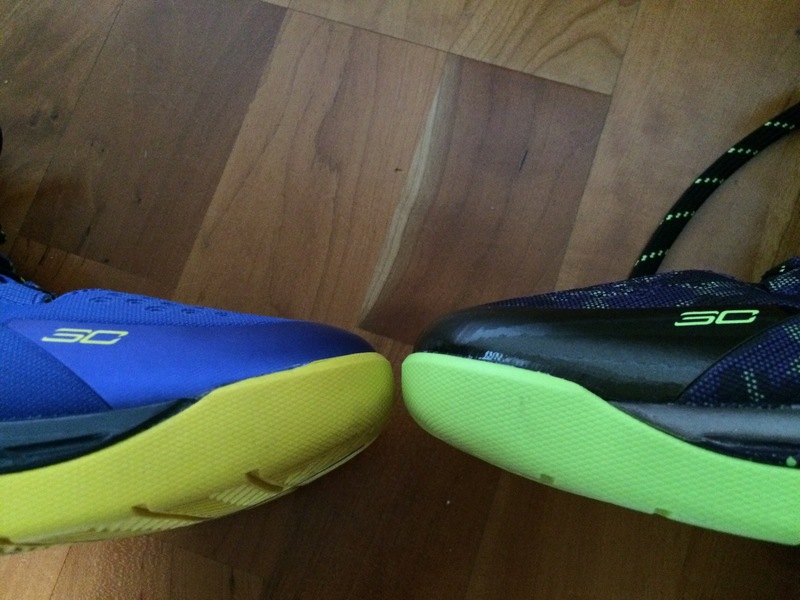 I took insoles out of each to match them up and when they both had the same insoles they felt the same. 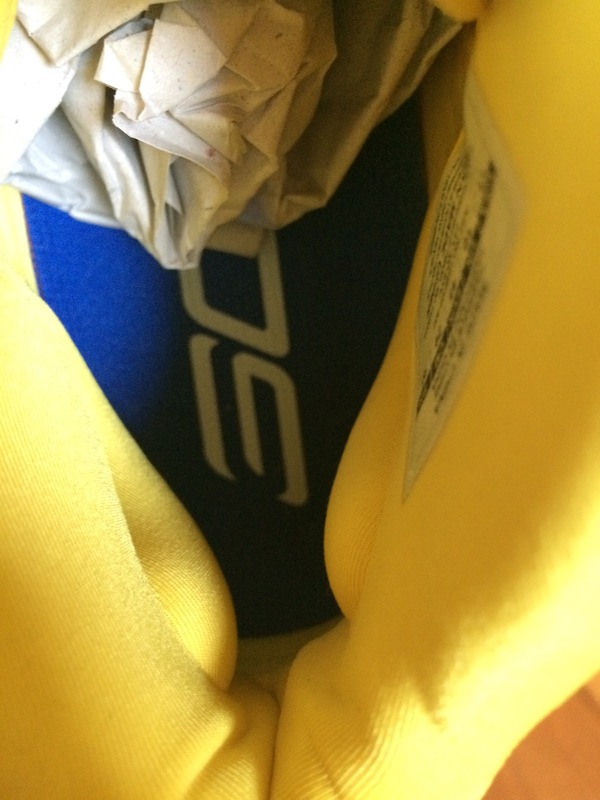 Have to take out the lows insoles slowly bc they can tear. The initial feel w the lows isn’t as dramatic now that it’s compressed but it feels better than the Mids still. I like the Mids bc of better lockdown. 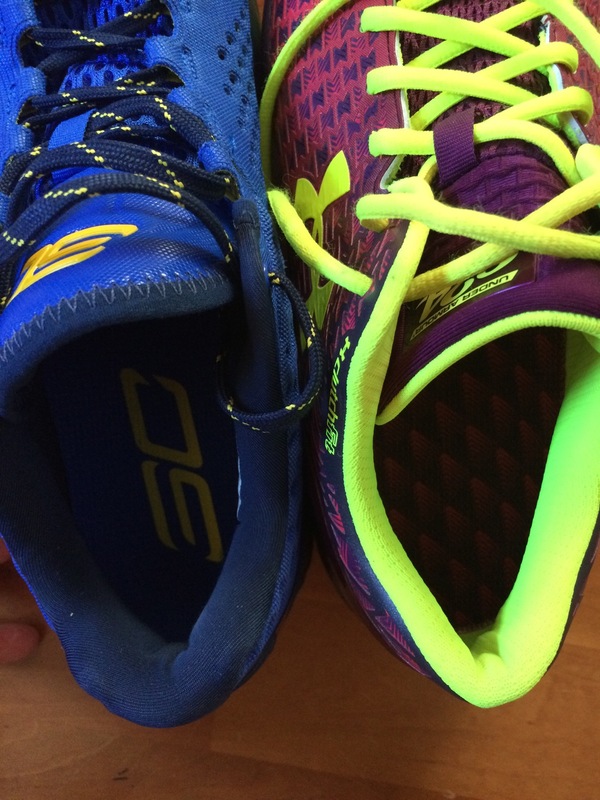 Hi, I usually use 9.5 adidas (my foot measures 27.1 cm), to buy a curry one I use my size or climb half point? Which adidas shoes though ? Some run bigger than others. Hey nice review! I just wanted to ask a question about the Clutchfit Drive Low fit. So going true to size will be fine even with the thicker Nike Elite socks? I know you were saying it wasnt quite true for the Curry’s but I wanted to know if that was the same for the CFD’s. The shoe definitely looks good to me. Thanks! Yes . If you’re an 11 in the mids you don’t need to size up with the lows. I wear thicker socks like the Elites with them usually. Did the curry one low give you problems with your olantar fascitis? 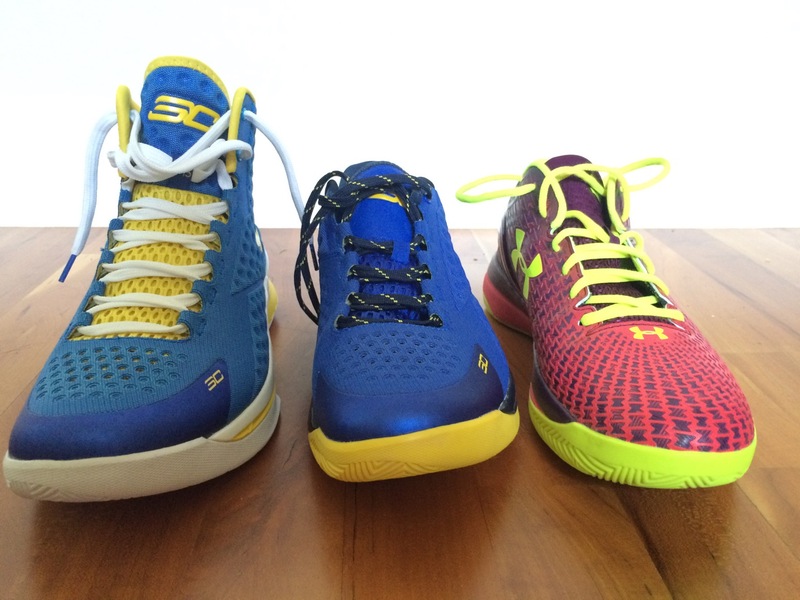 I’m wide and flat footed and i have the curry one low. 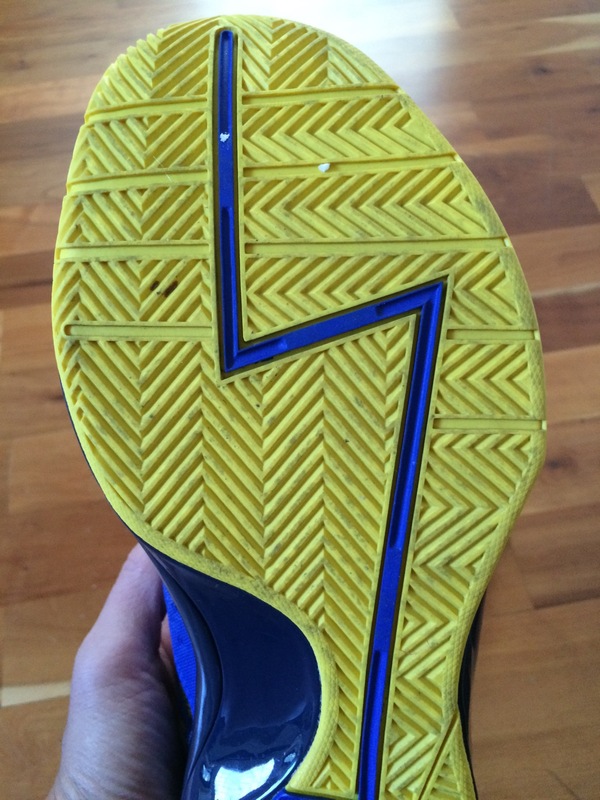 The narrow outsole along the midfoot looks like its going to give me some problems. Should i just sell it? It did not give me plantar fasciitis. I went up half a size for width purpose and tight toe box. 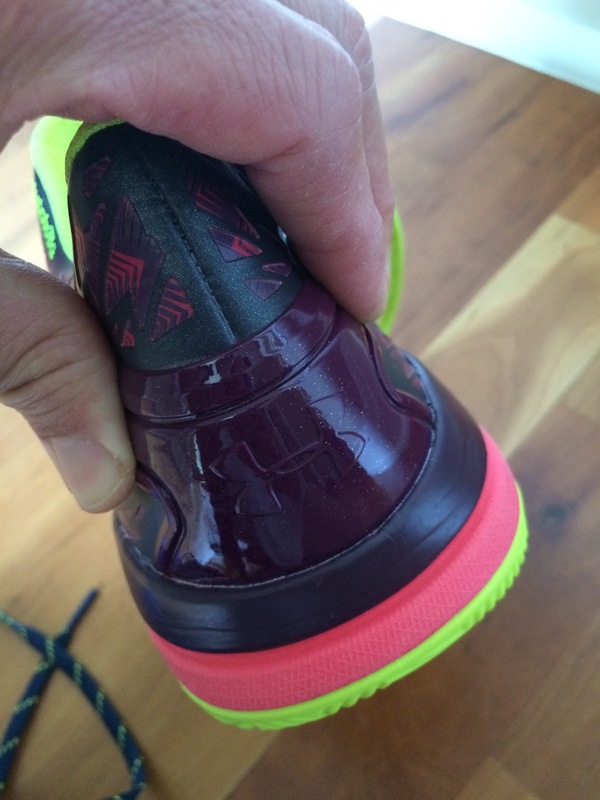 From my understanding of PF, it’s due to over flexing , over stretching your foot not width issues.